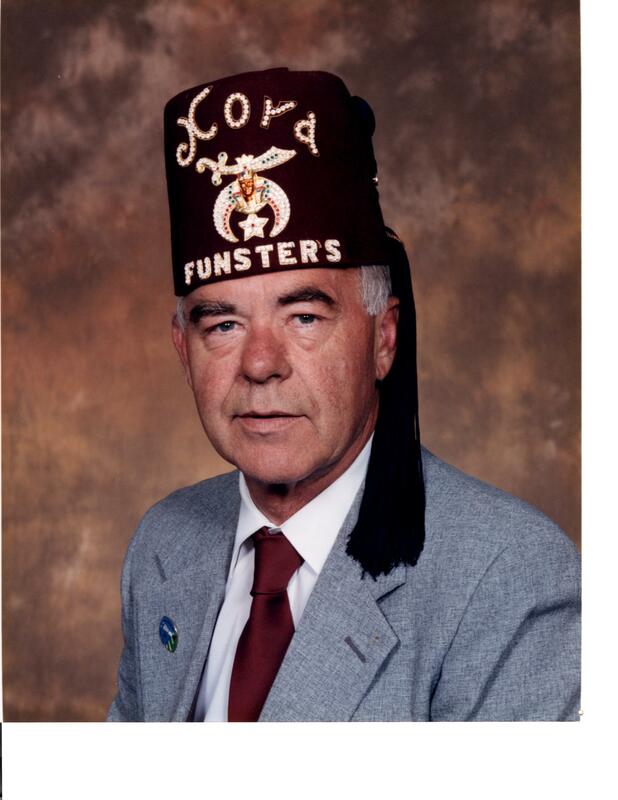 Burnham “Burnie” Rice, 71 of Bryant Pond, passed away unexpectedly, but peacefully of pneumonia at the Maine Veterans Home, South Paris on May 14, 2018. Burnie was born on August 6, 1946 at Rumford the son of Guy and Edith Cross Rice. Burnie graduated from Gould Academy in 1964 and then served in the U.S. Army during the Vietnam War working on military equipment. After his honorable discharge from the Army, he began working at SAD #44, for 38 years, as the building, grounds and transportation supervisor. Also following his honorable discharge from the Army he was a member of the Bethel Fire Department for many years. He truly enjoyed camping, hunting at the Brooks camp, fishing especially in Eustis with his brother Clayton. The stories they could tell; spending time with his family at Market Square Restaurant and his Wednesday morning breakfast with the retired bus drivers. 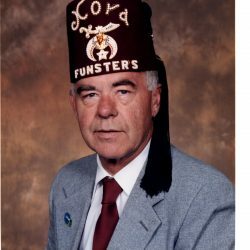 Burnie was actively involved in the Masonic Lodge, American Legion, Kora Shrine Funsters Unit, V.F.W, D.A.V., Oxford County Shrine and Eastern Star. He is survived by his loving wife Gloria and his two four legged boys Cote and Cohen; his four children-William Rice and his wife Louise, Shelley Douglass and her husband Brent, Braydon Rice and his wife Danielle and Vicki Rice and her significant other Ethan Hall; Grandchildren-Charlie Rice and his wife Amber, Jillian Rice and her significant other David Duguay, Jared Rice and his significant other Sadie Ellsworth, Brianna Douglass and her significant other Luis Ivan Meza, Britany Douglass and her significant other Tim Giles; his little buddy Cole and Lincoln Rice; Great Grandchildren Alex and Hazel. He is also survived by his sister Charlene Kimball, brother Clayton Rice and his wife Sandy and many nieces and nephews as well as many loved family members on his wife Gloria’s side. Burnie was predeceased by his father Guy, mother Edith, brother- Edward and his wife Peggy Rice and brother-in-law Frank Kimball. He was truly loved and will be greatly missed. The family suggests those who wish to donate in Burnie’s memory send donations to Kora Temple Shrine Funsters Unit, 11 Sabattus Street Lewiston, Maine 04240-7090 C/O Arlan Saunders. Services will be held on Saturday May 26th at 2PM at the Jackson Silver Post #68, Gore Road, Greenwood with Pastor Chuck Mason officiating. Burial will be at Lakeside Cemetery, Bryant Pond at a later date.